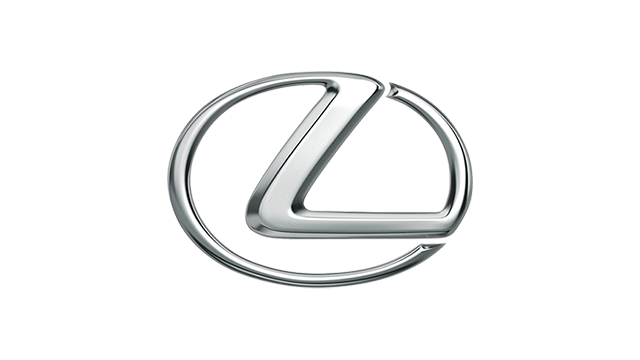 For the longest time, the Lexus ES model was considered by some to be the most unexciting in the lineup. 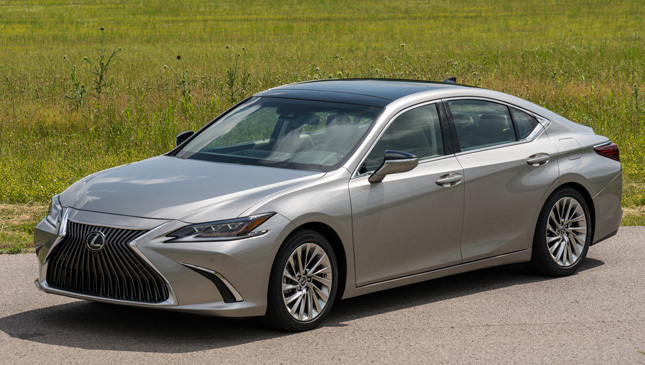 It began its life as a, well, rebadged Camry in 1989—when the Lexus brand was introduced—and it never quite shook off that strong Toyota association. 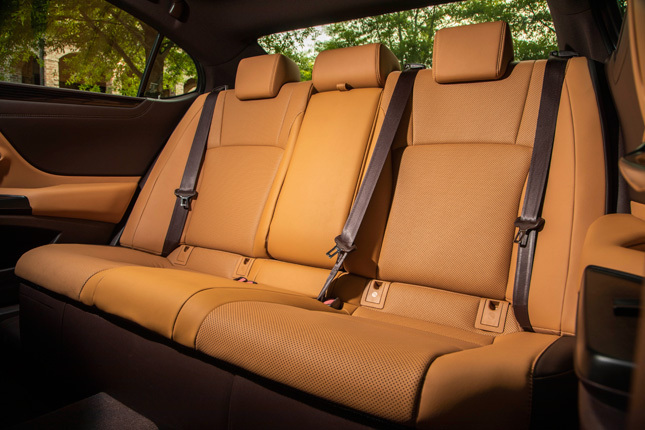 The all-new seventh-generation ES changed that completely. We've already driven this car, actually, a few months ago during the global launch. 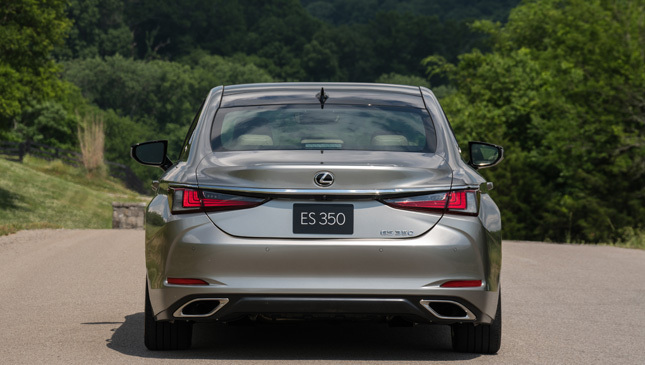 And our writer's Jason Dela Cruz's impressions confirmed that in terms of excitement and refinement, the new ES has improved greatly. 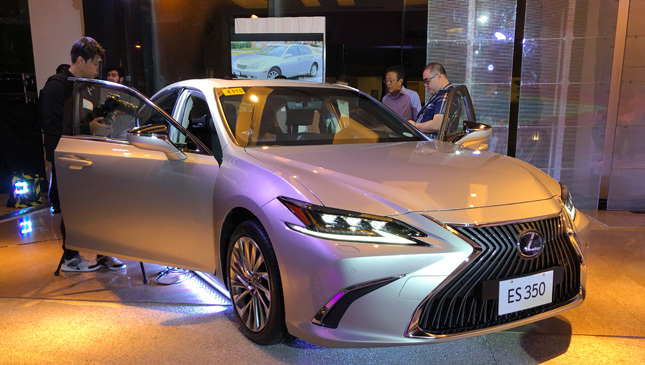 The Japanese carmaker's premium new midsize sedan debuted locally last Tuesday night at the Lexus Manila showroom. Underpinned by the new GA-K global platform, the ES looks sharp and stunning. It's lower (by 5mm) and wider (by 45mm) than the generation it replaces. 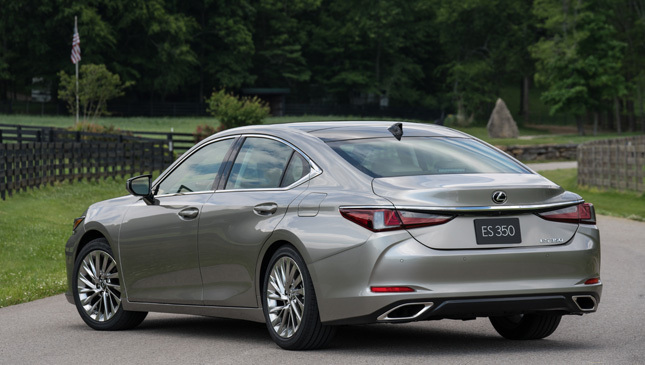 The low-slung profile highlights the stance and slippery aero of the new model. 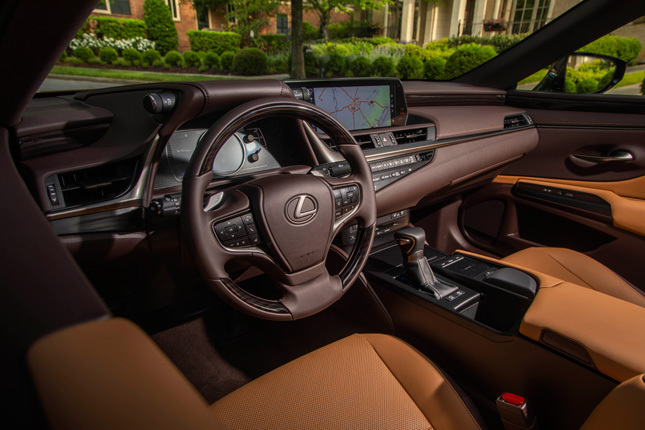 Inside, a 17-speaker Mark Levinson audio system and a driver-centric cockpit should make the occupants happy. 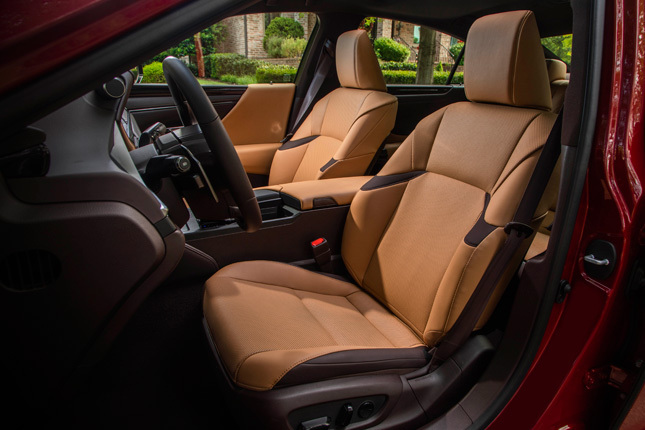 Of course, Lexus's vaunted Takumi craftsmanship is present and can be seen in the depth and pitch of the stitches. 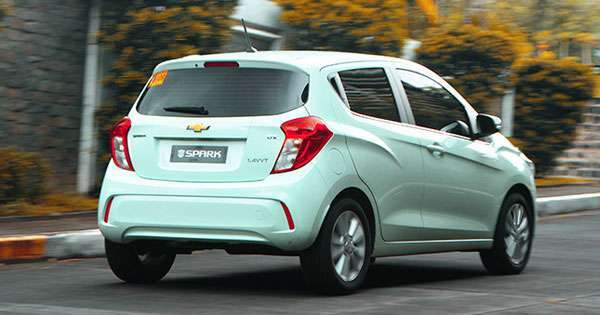 Under the hood is the stalwart 3.5-liter V6 with 300hp and 355Nm, mated to an eight-speed transmission. I recall that a decade ago you had to purchase an LS to get an eight-speed gearbox. 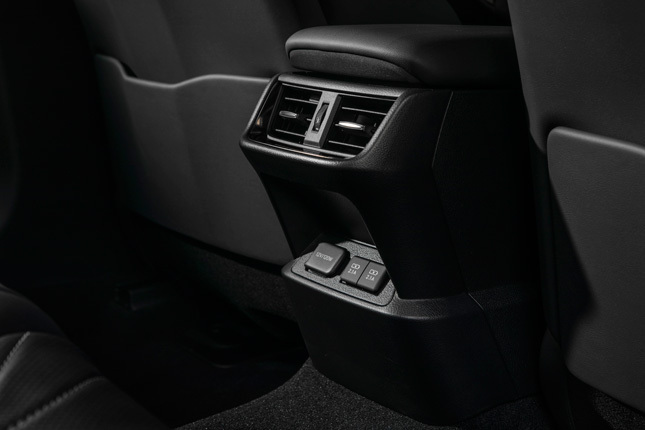 In addition to the smooth shifting, there's noise isolation and sound absorption that Lexus is known for; to better shut off the noisy metro. 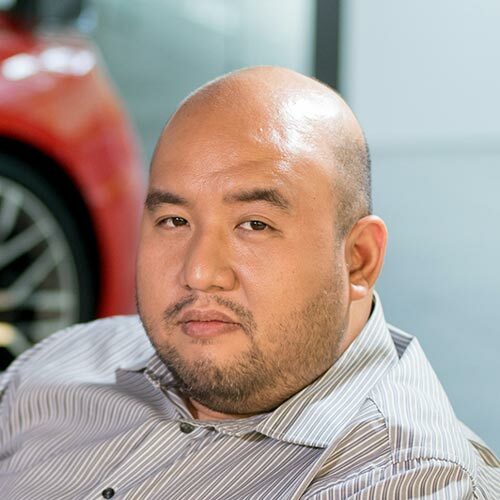 The price of all this Lexus goodness is P4,308,000, and potential buyers can choose between eight exterior colors.